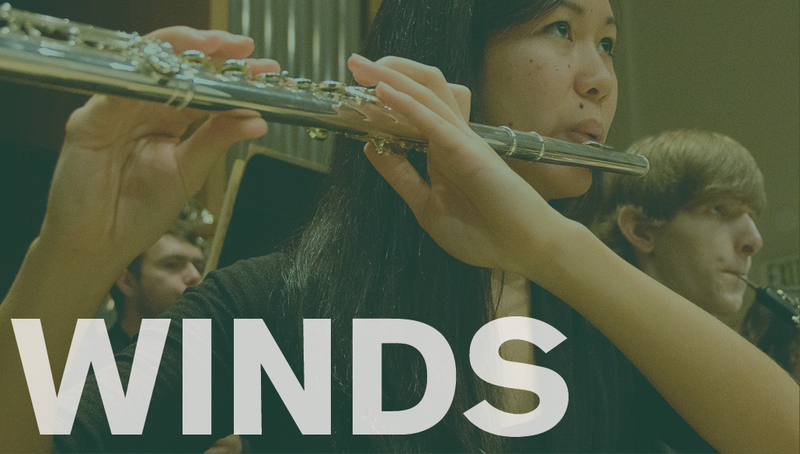 The dedicated UO woodwind faculty is focused on success and enrichment at a personal level, offering students weekly lessons and studio classes, regular chamber music coachings, frequent student performance opportunities, and ongoing advising. The woodwind area fosters a culture of peer and group learning in individual studios, encouraging students to learn from one another. Several times each term, the area meets together to discuss topics relevant to all woodwind students. Faculty members maintain active careers as performers in nearly all contexts—solo, chamber, orchestral, opera, ballet, new music, jazz, improvisation, historical instruments, and auxiliary instruments—so they understand the life of the performing musician, and impart the business and interpersonal skills needed to flourish.